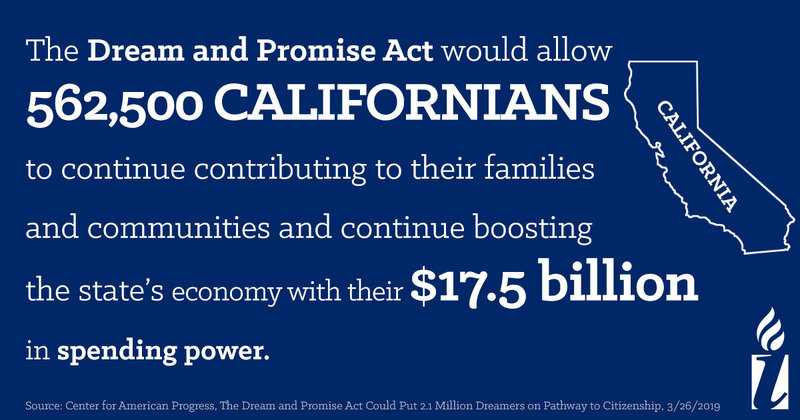 President Trump put the lives of millions of people-- who have lived, worked, and contributed to our communities and economy for years--in limbo when he ended their legal right to stay in the country. 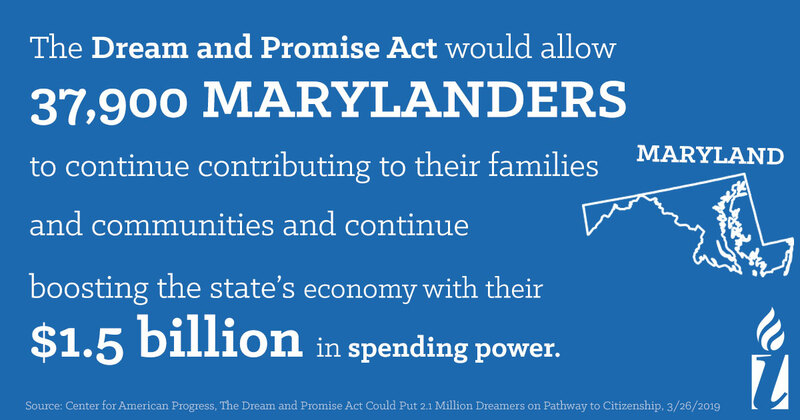 We fought back and now there's a bill to protect Dreamers, Temporary Protected Status (TPS) holders, and Liberians with Deferred Enforced Departure (DED) from deportation and being separated from their families--the Dream and Promise Act of 2019! 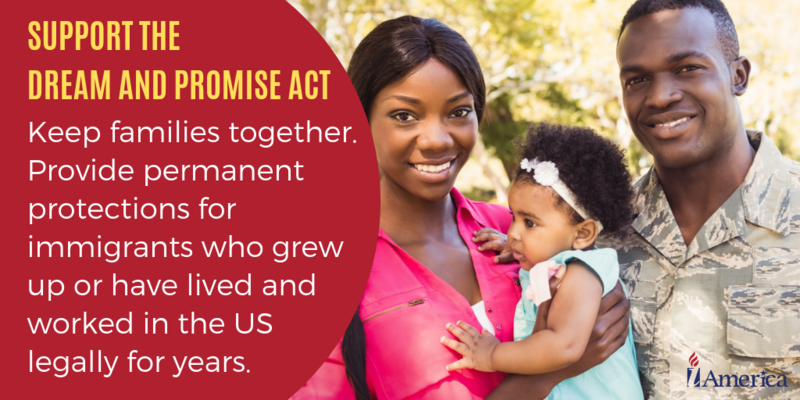 Here are a few ways you can TAKE ACTION to protect families. 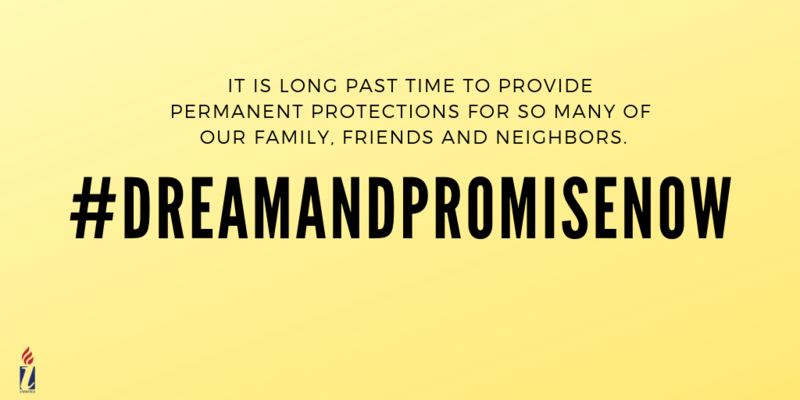 Add your name to demand your elected officials provide permanent protection for Dreamers and people with TPS and DED. 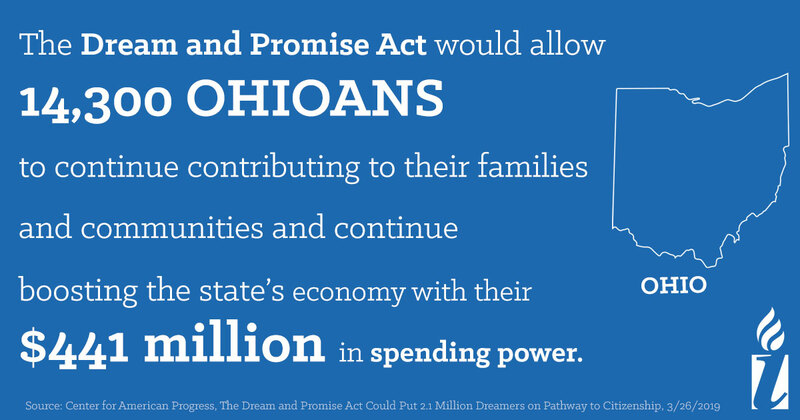 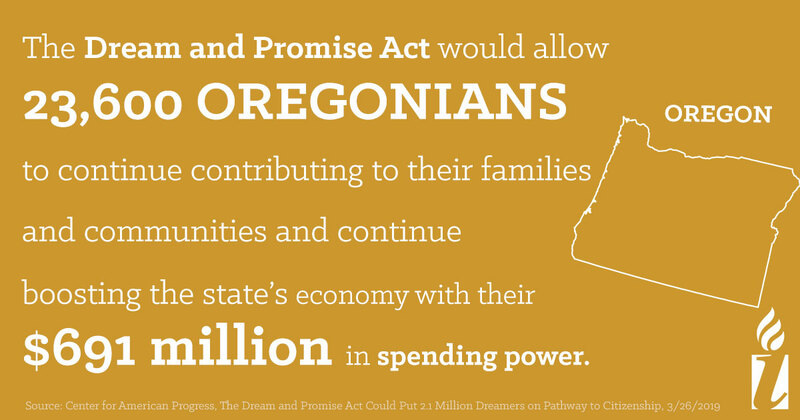 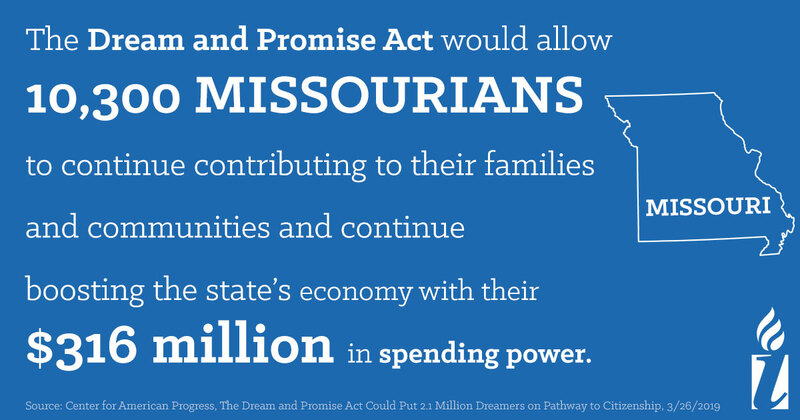 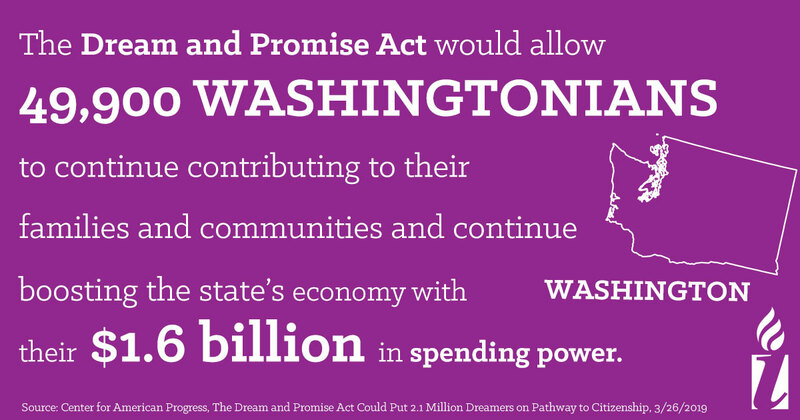 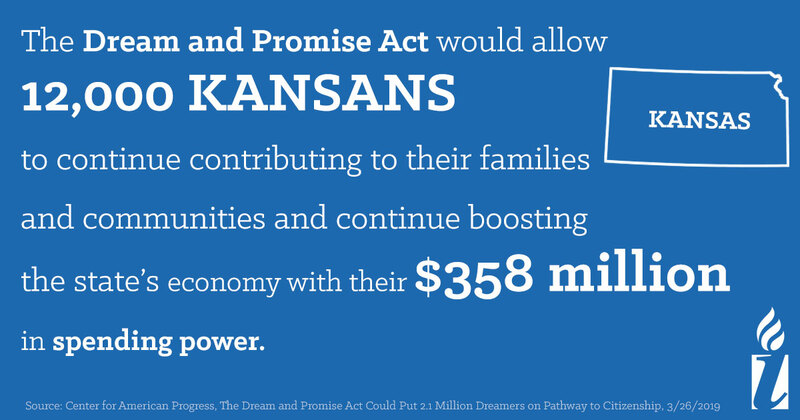 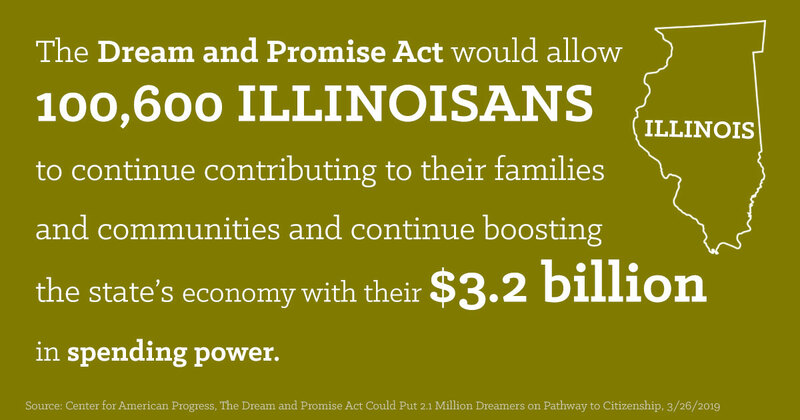 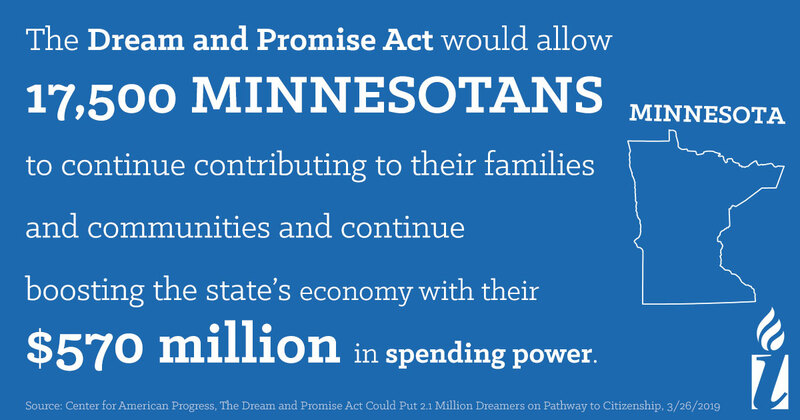 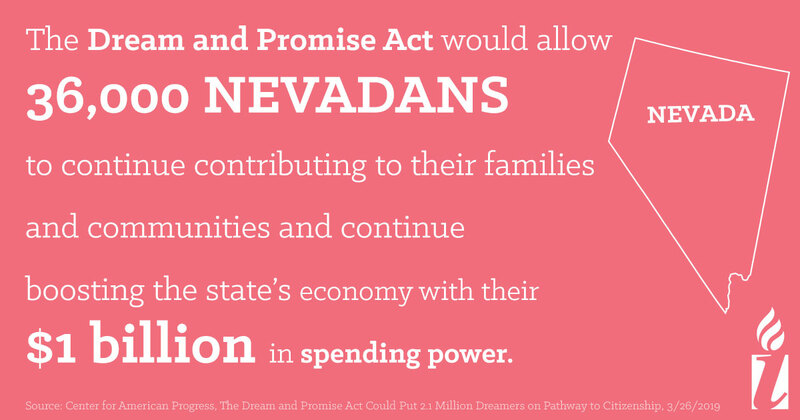 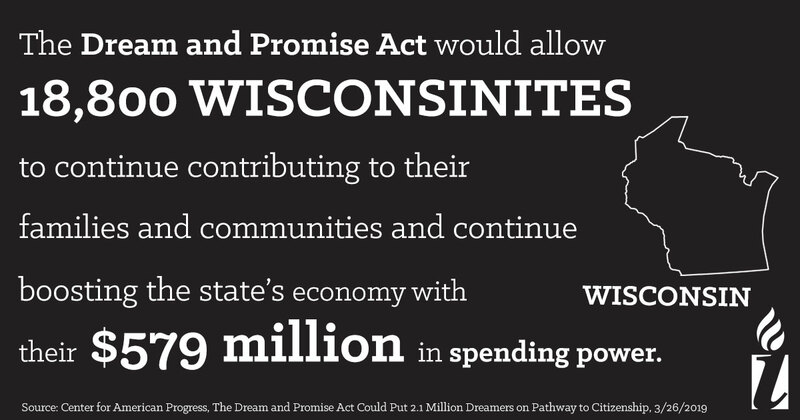 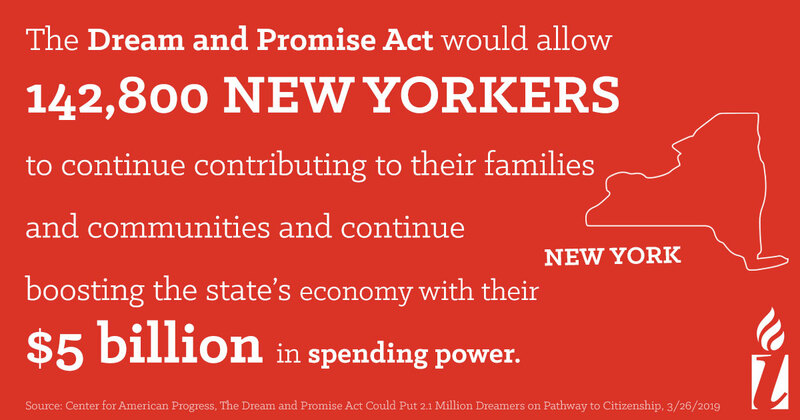 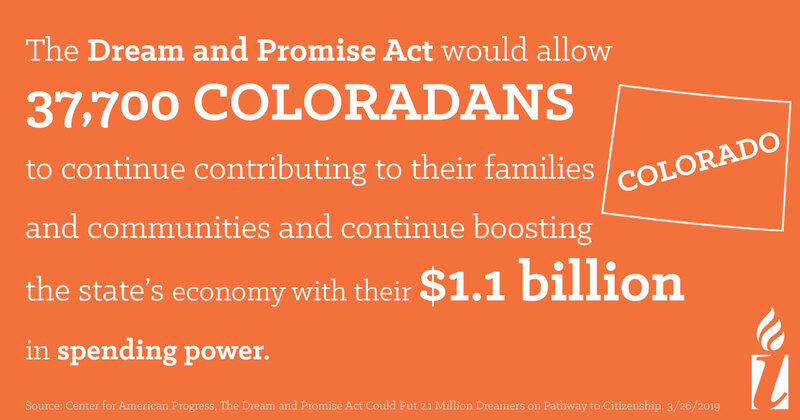 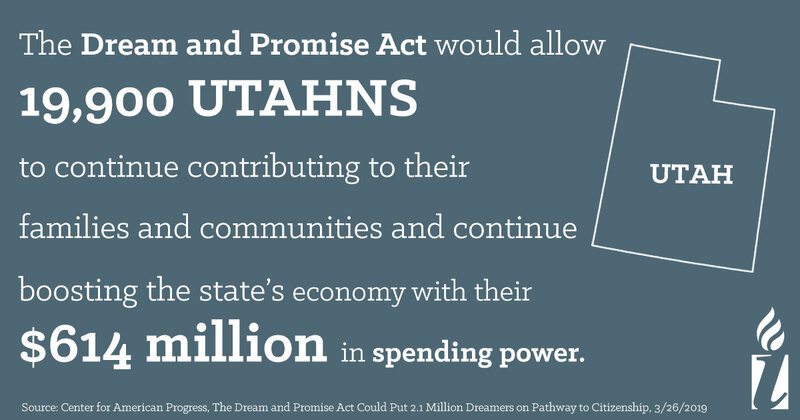 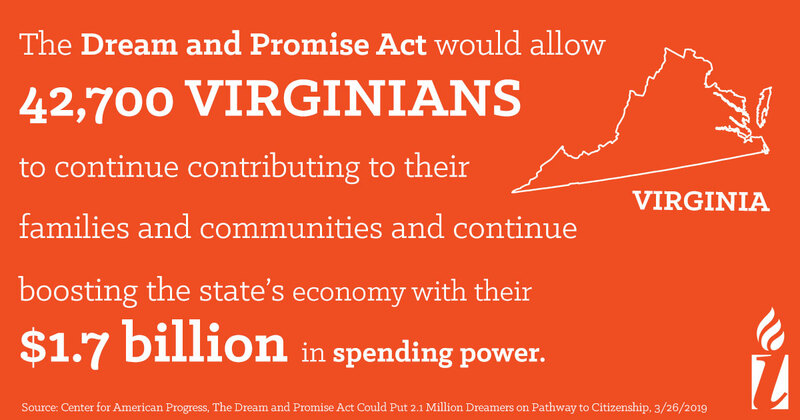 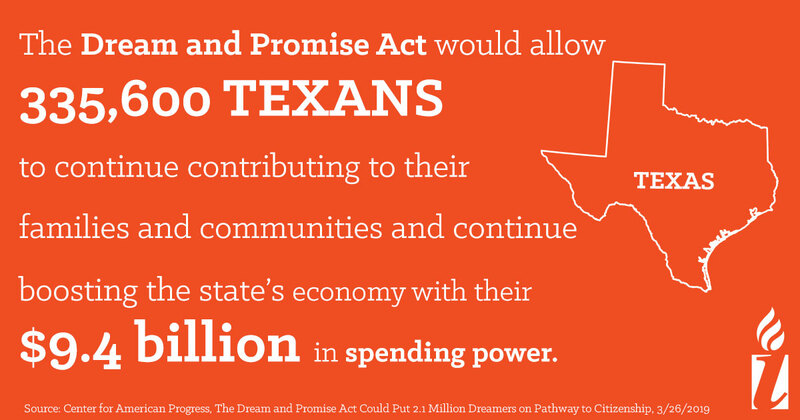 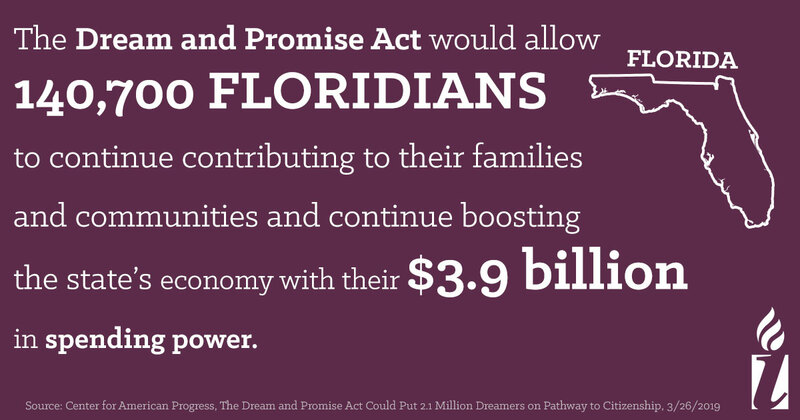 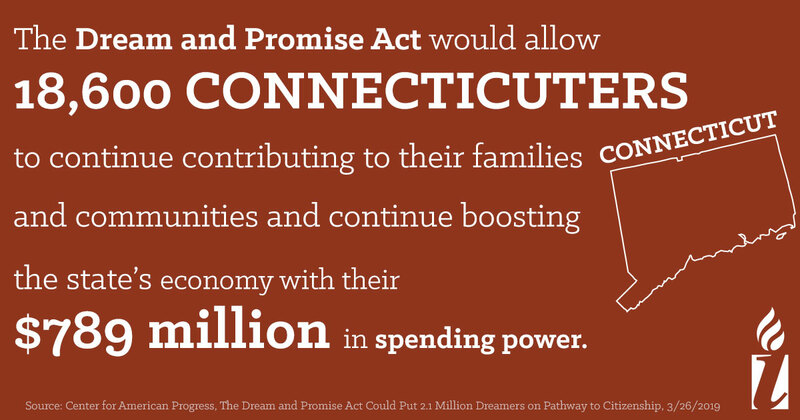 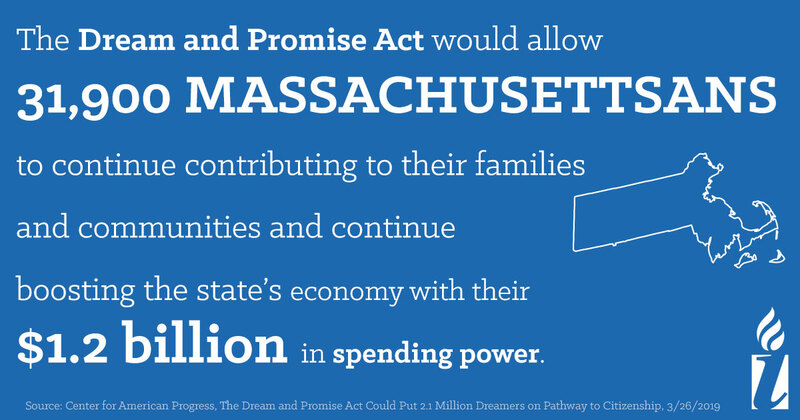 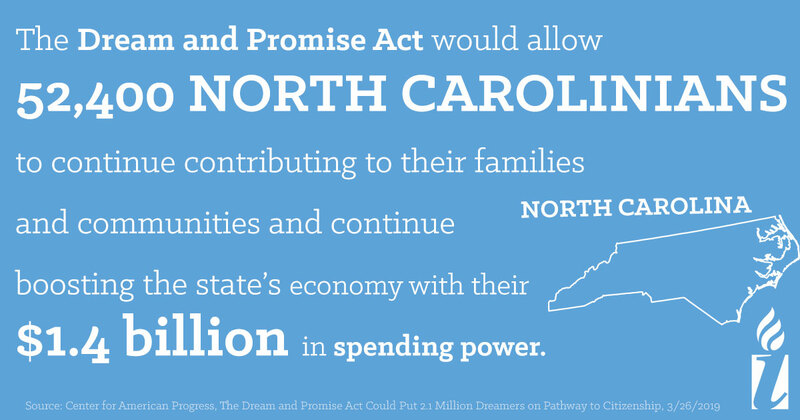 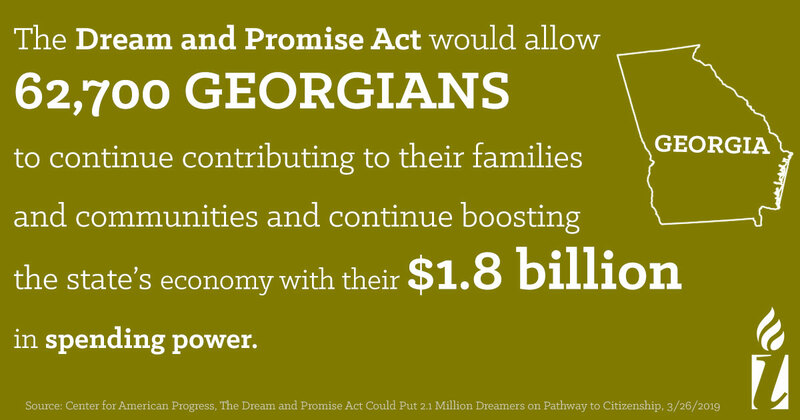 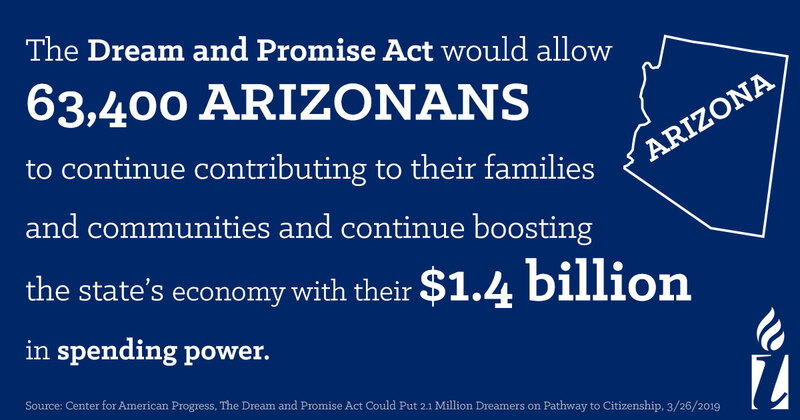 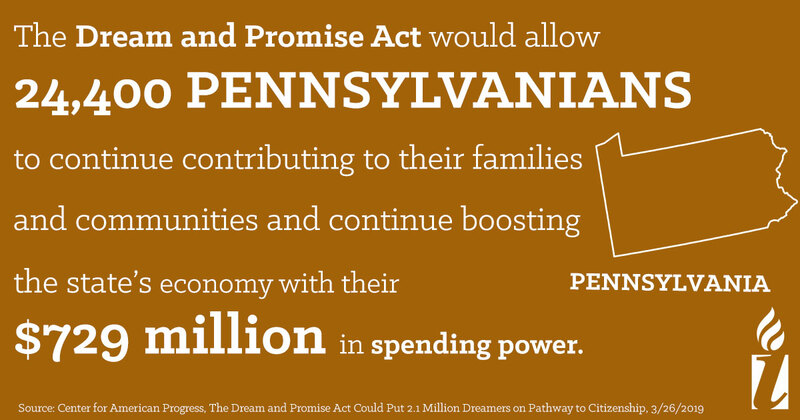 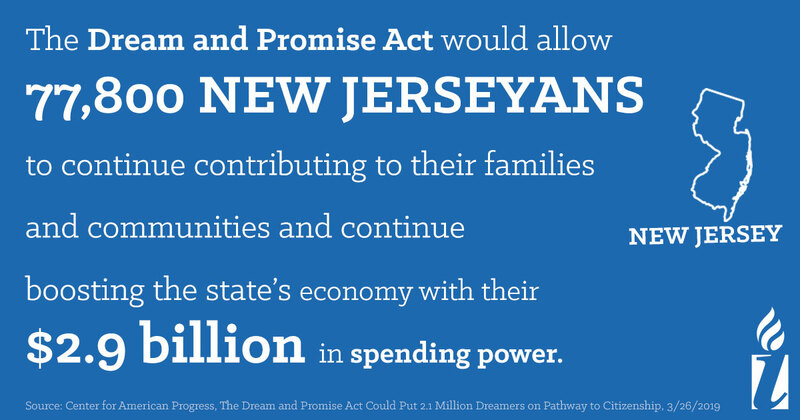 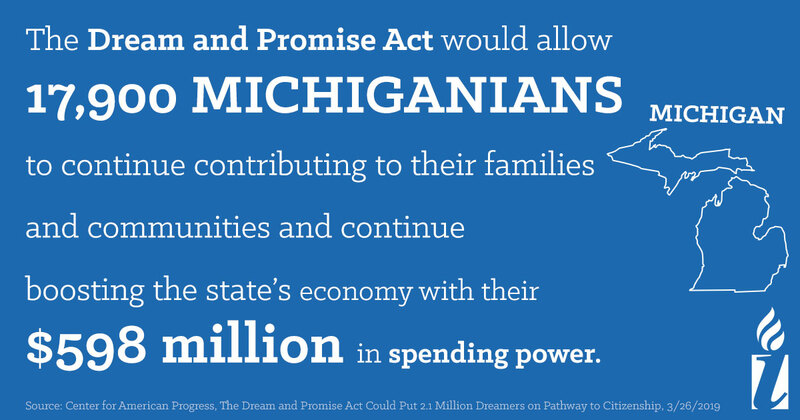 Show your support for the Dream and Promise Act. 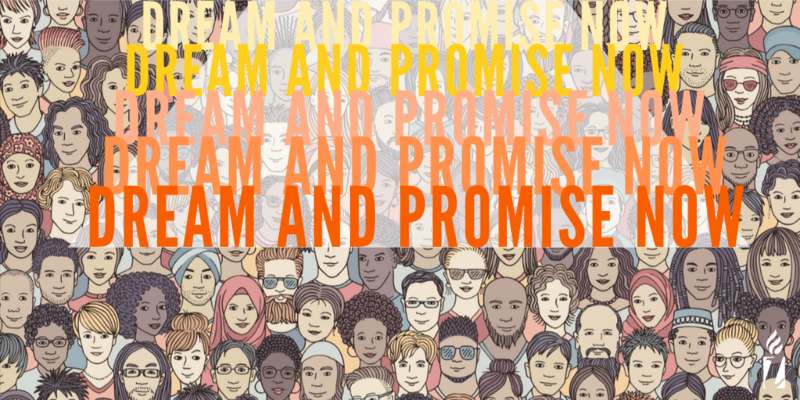 Tweet to your followers. 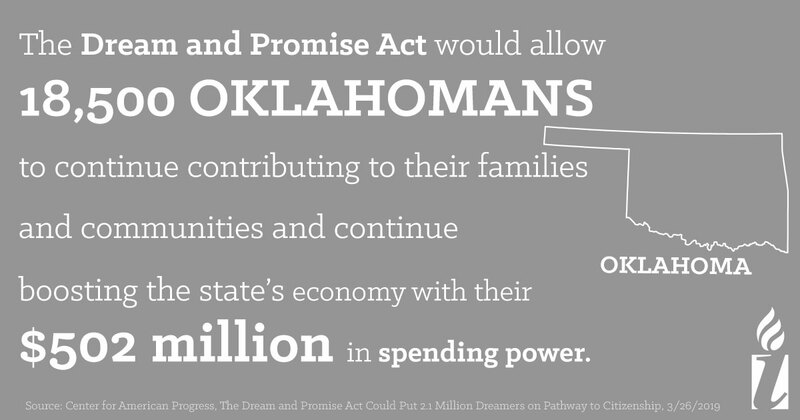 Pressure your representative to cosponsor the Dream and Promise Act.